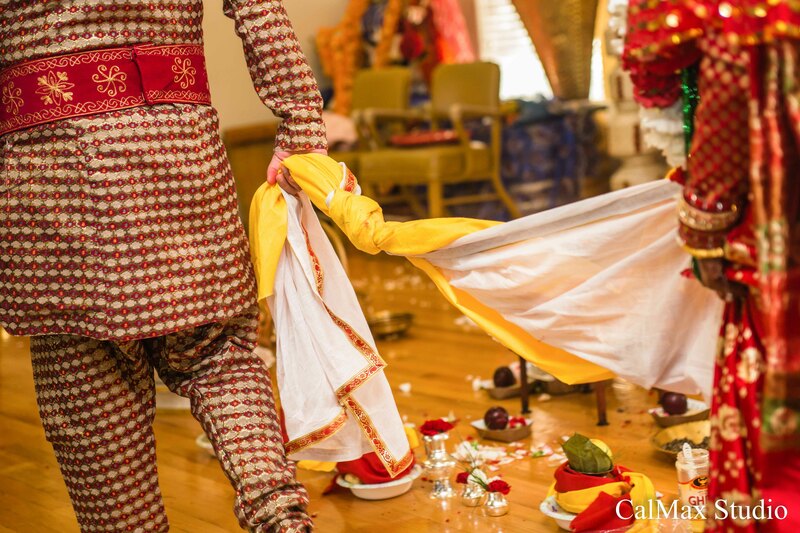 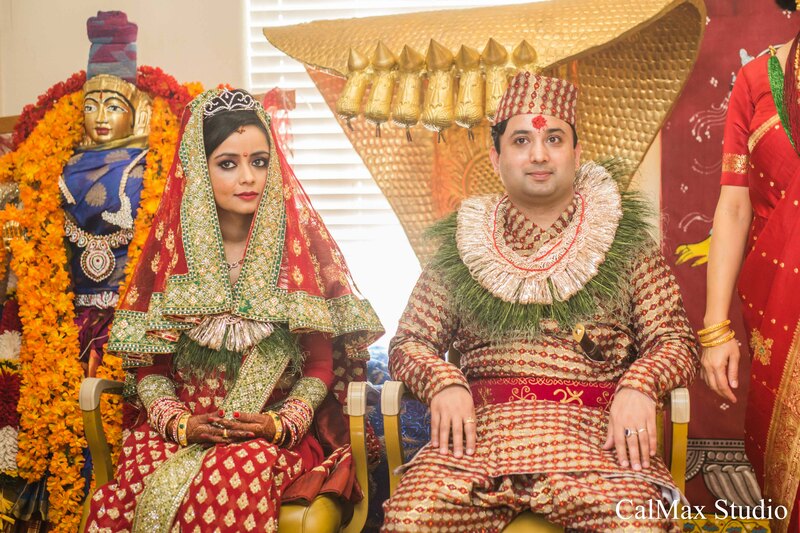 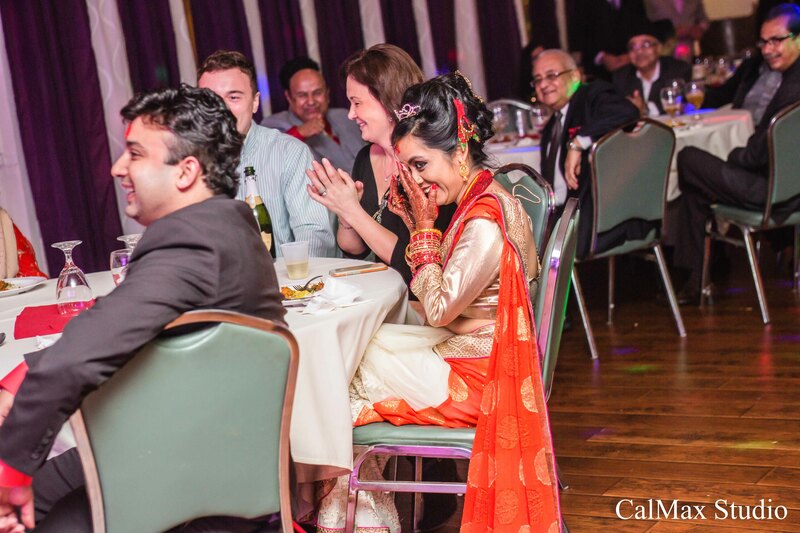 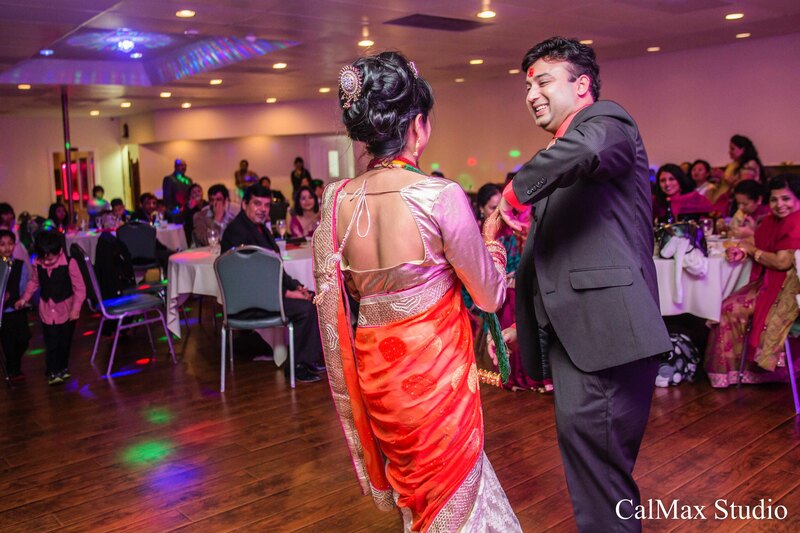 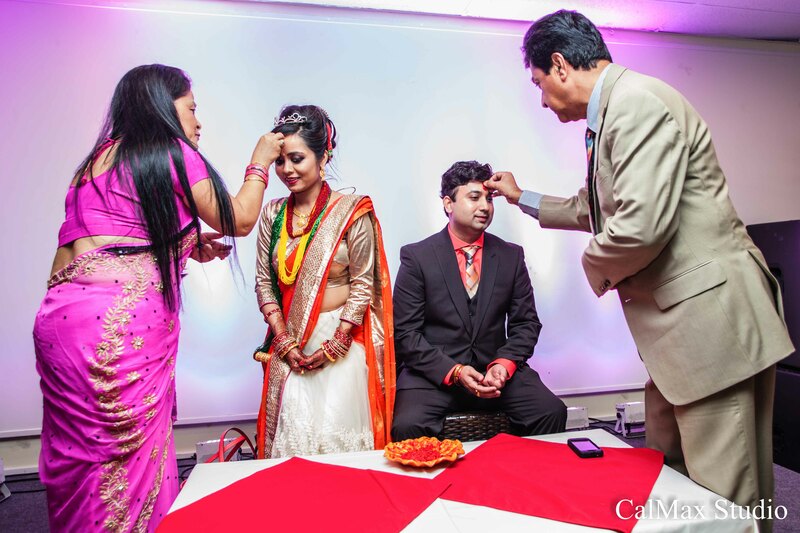 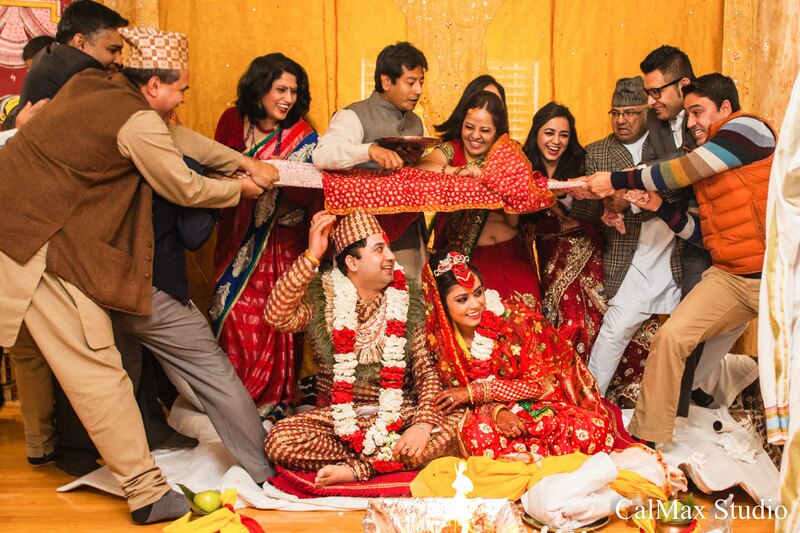 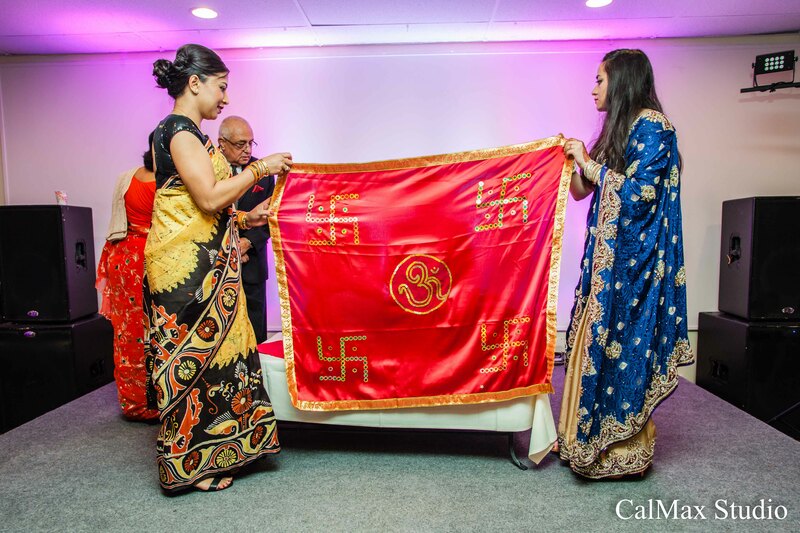 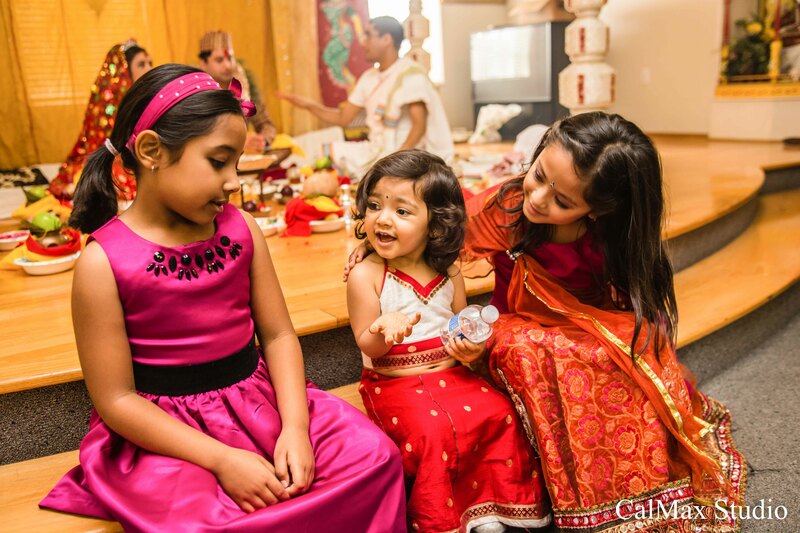 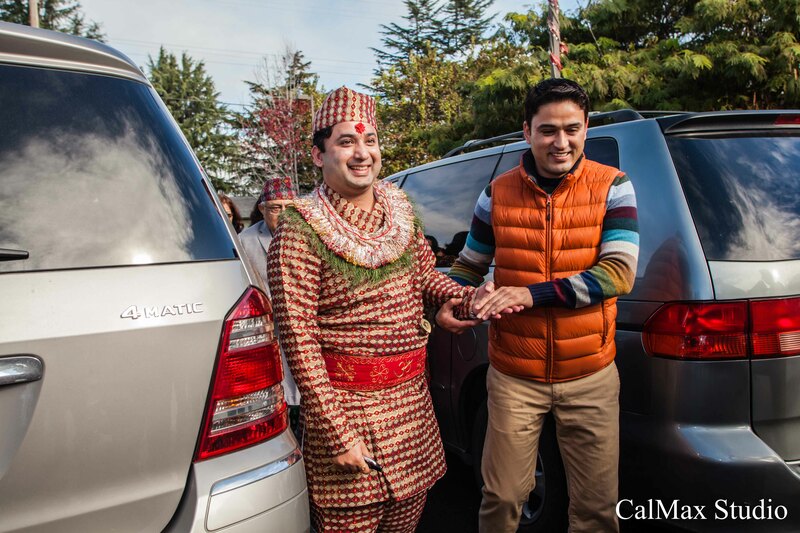 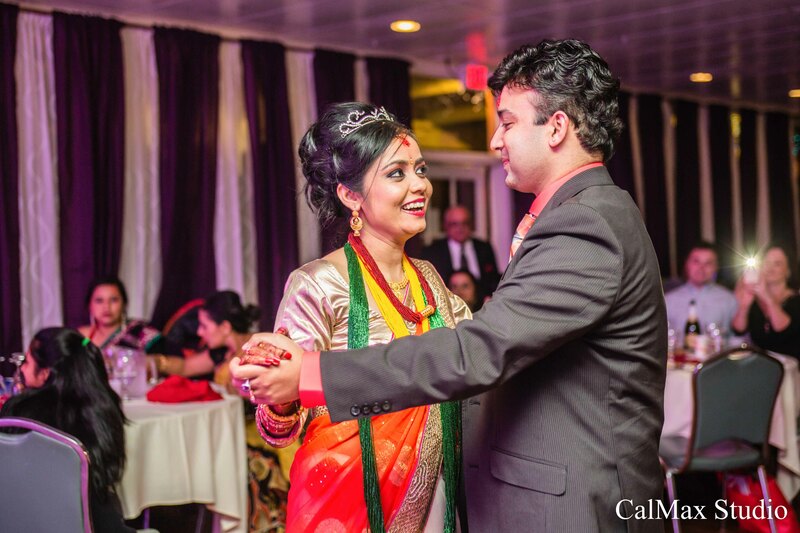 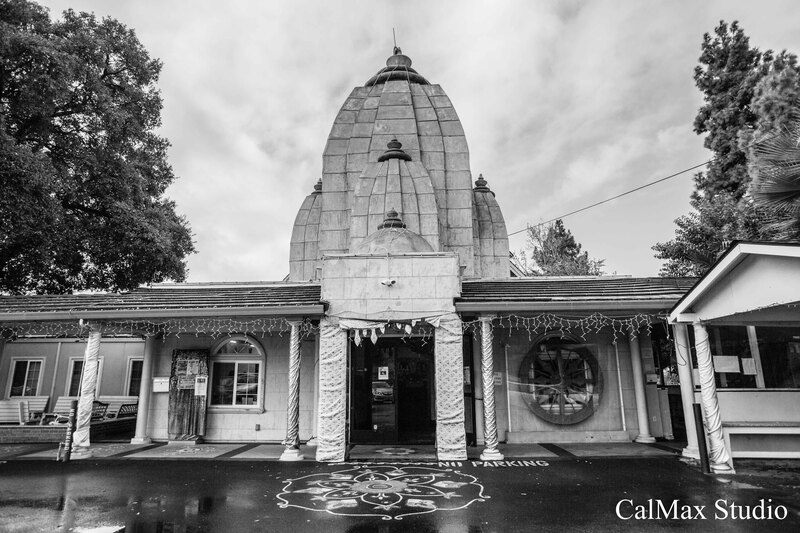 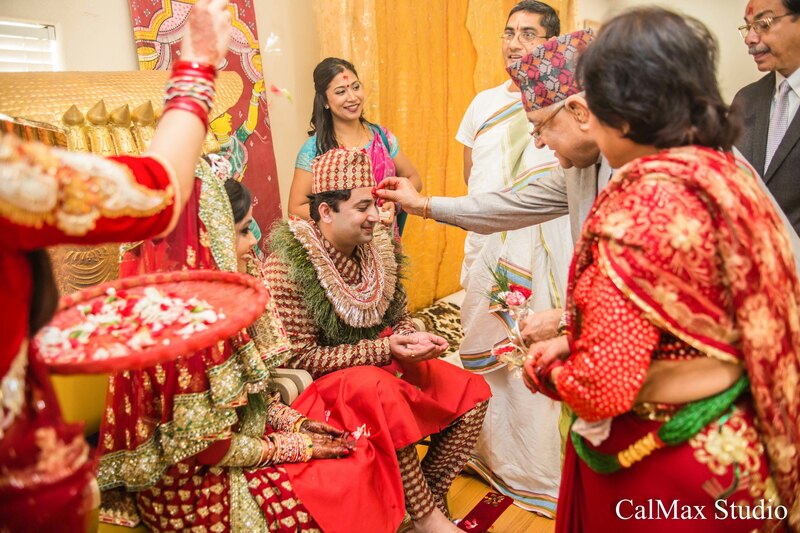 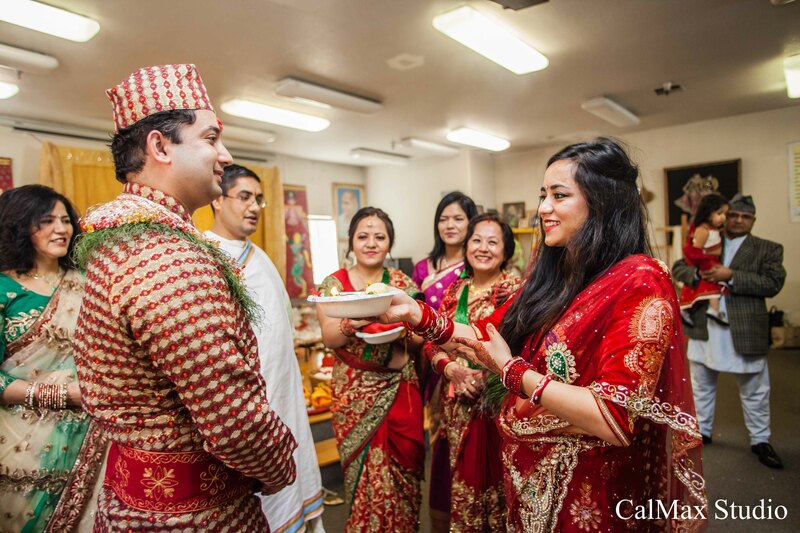 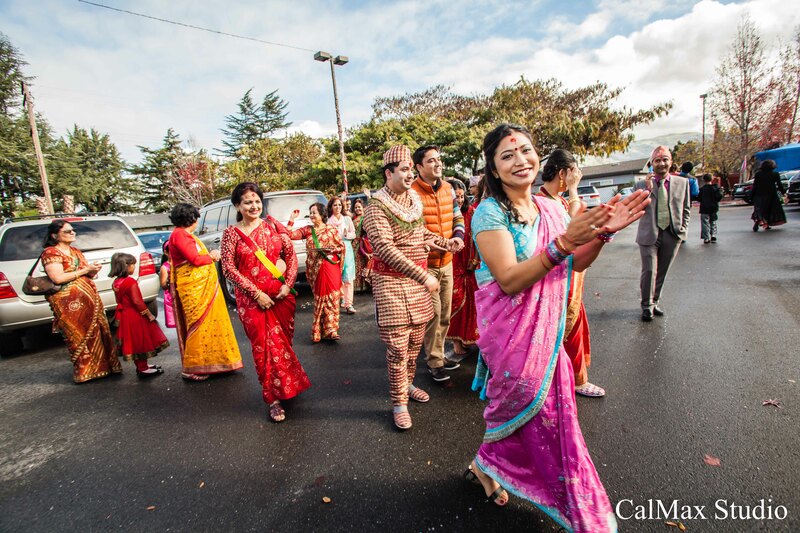 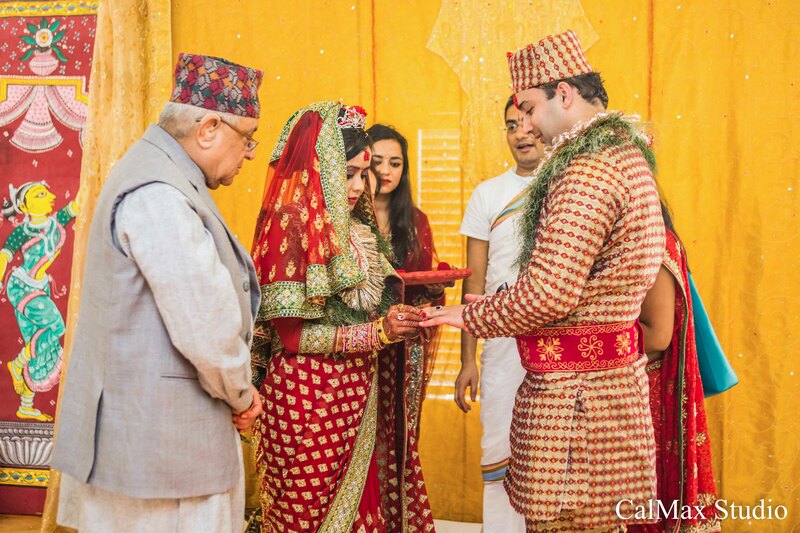 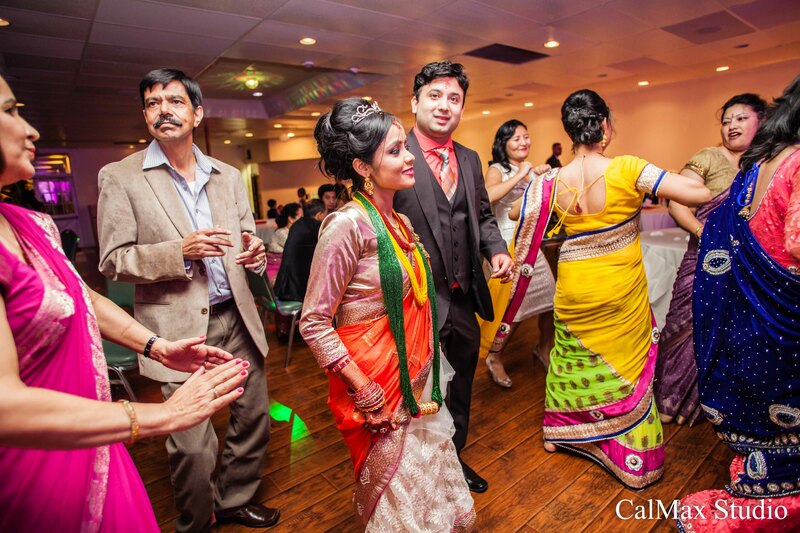 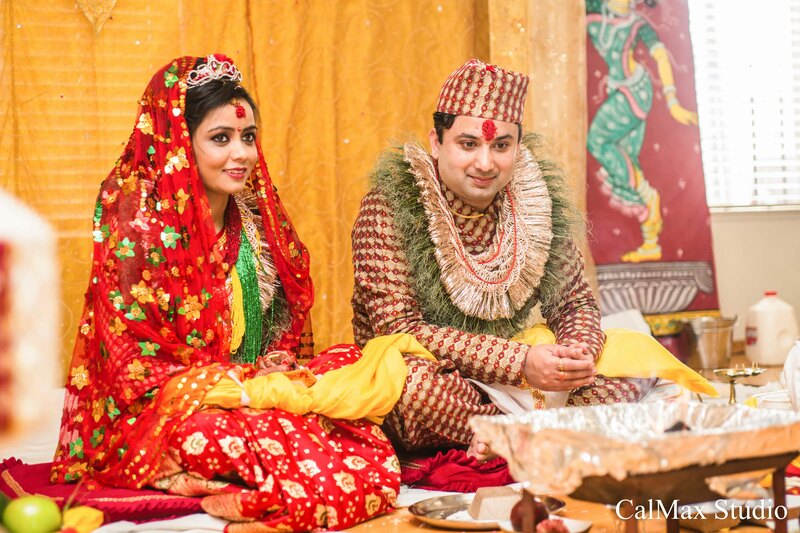 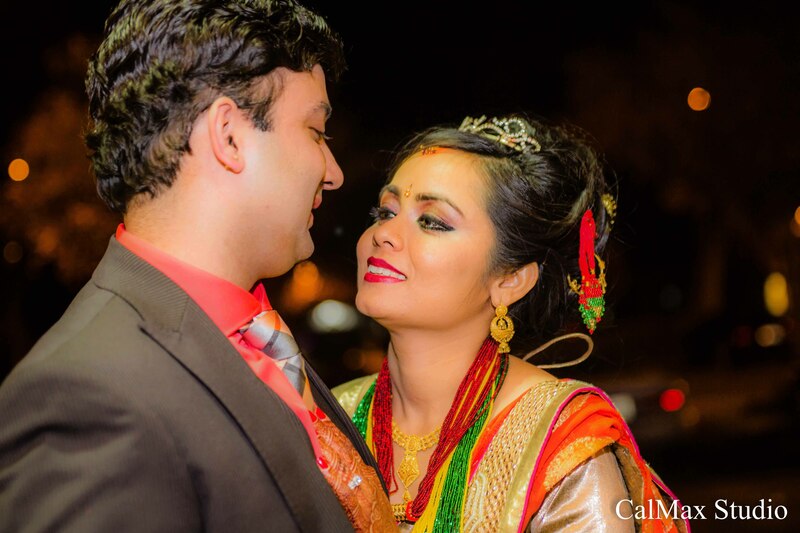 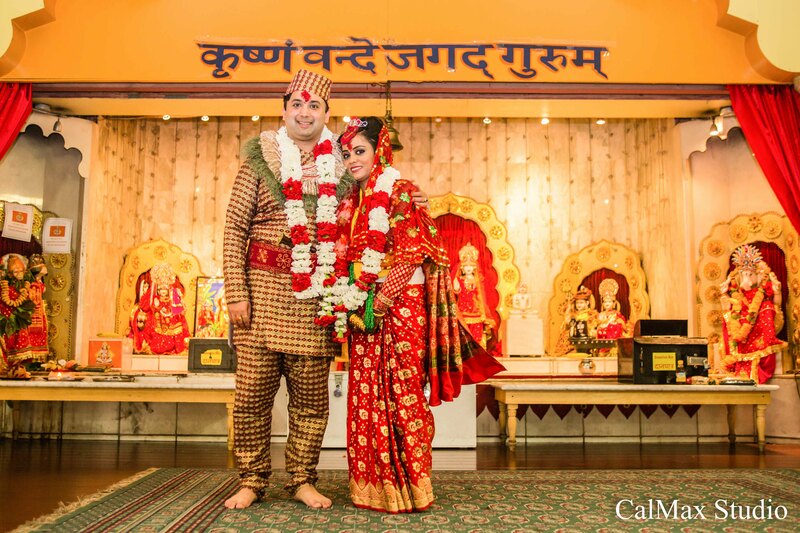 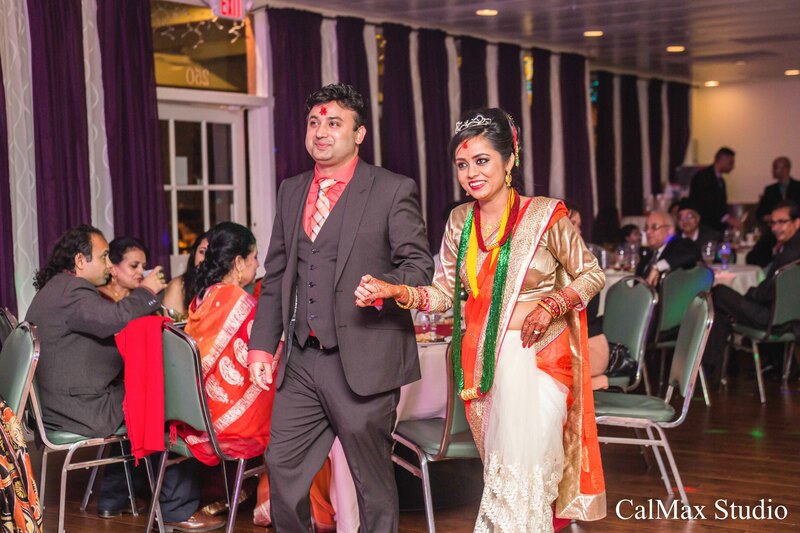 My favorite Indian style wedding to photograph again, the ceremony at Vedic Dharma Samaj Fremont http://www.fremonttemple.org/, and the reception at Vara Indian Cuisine http://www.dinevara.com/. 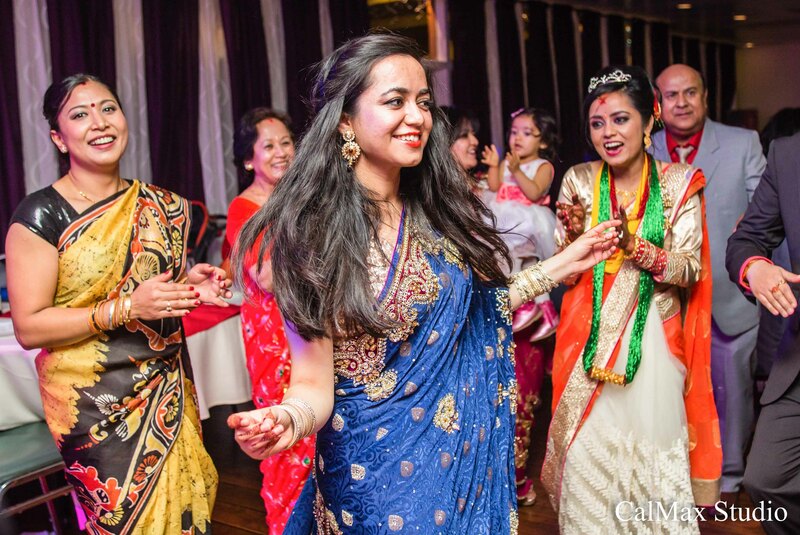 So vibrant with powerful energy. 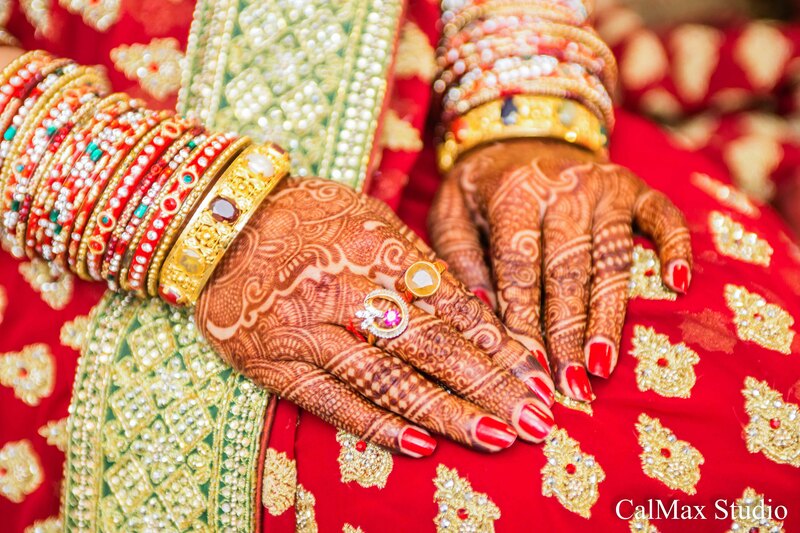 As always, I love the henna, colorful dress, traditional ceremony, and a lot of dancing. 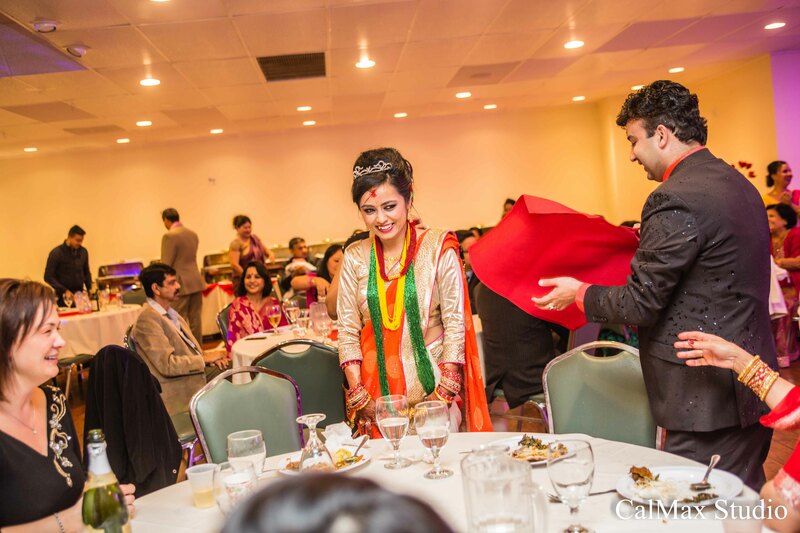 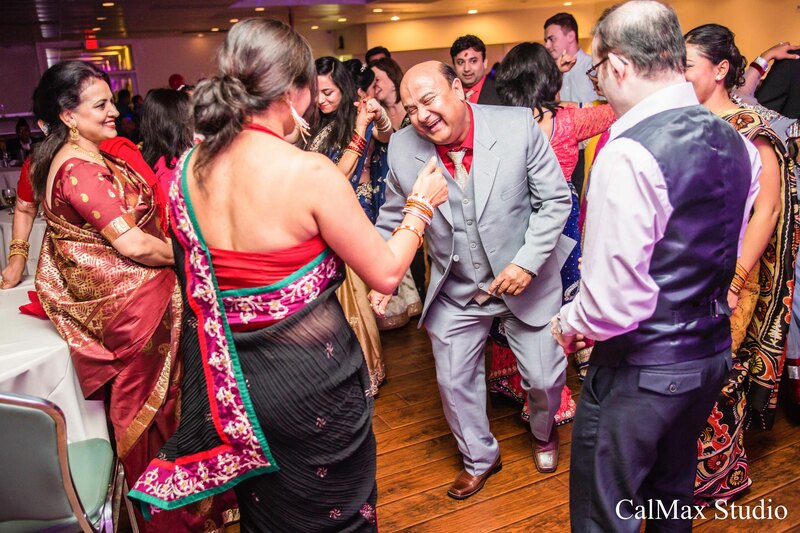 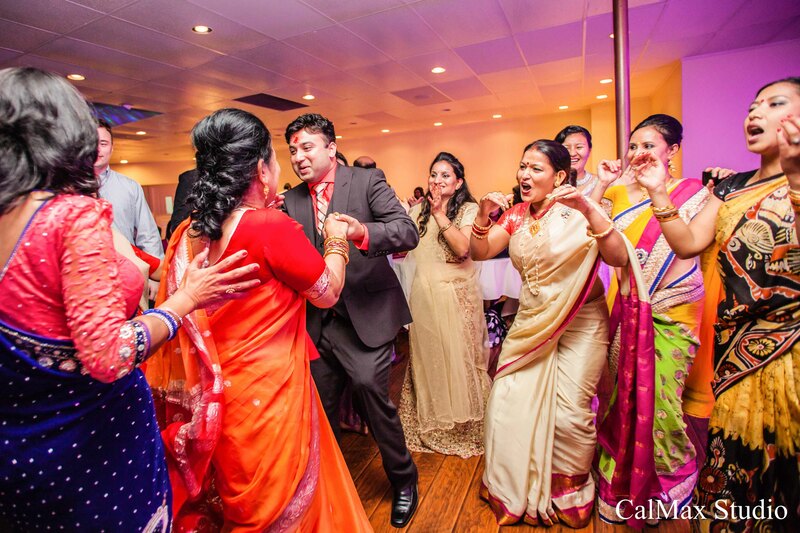 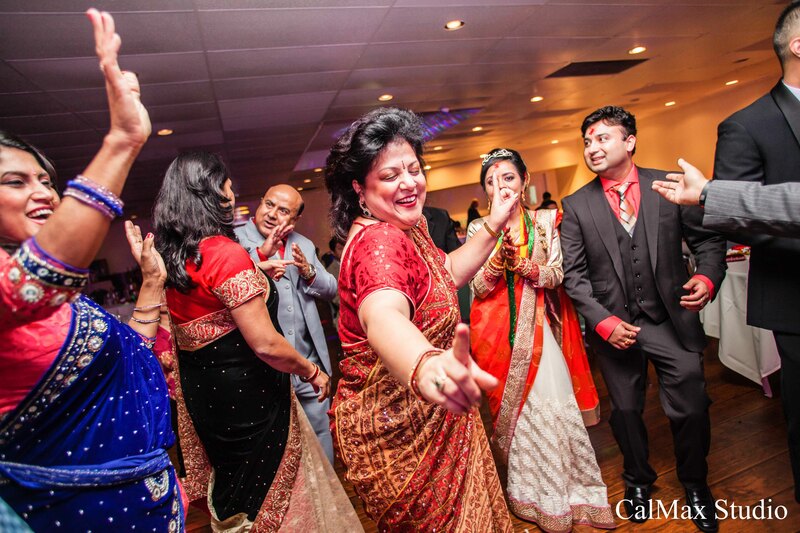 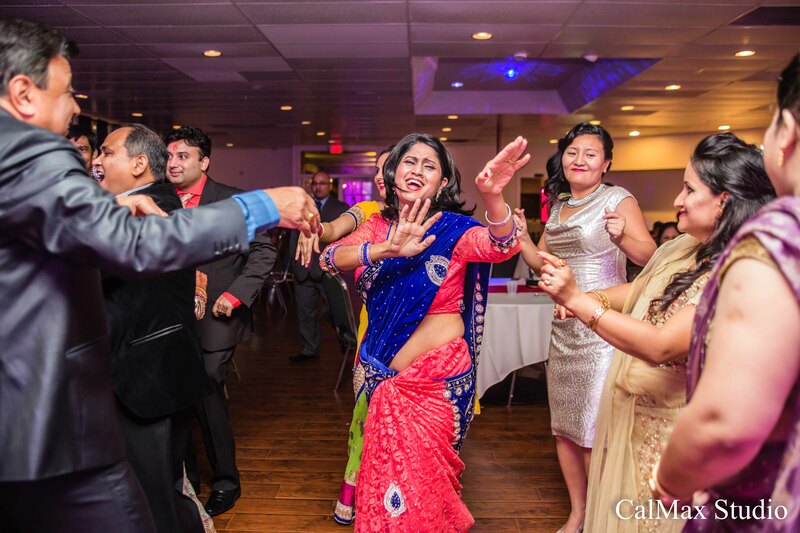 I photography Ashu & Madhuri’s sister’s wedding, and most of the guests and their family were familiar to me. 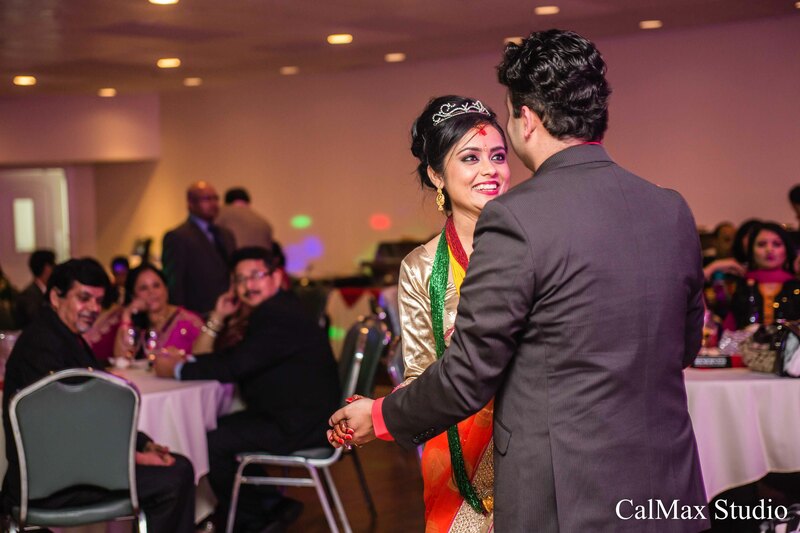 So I felt like they were my cousins, and was really happy to be there to celebrate their wedding. 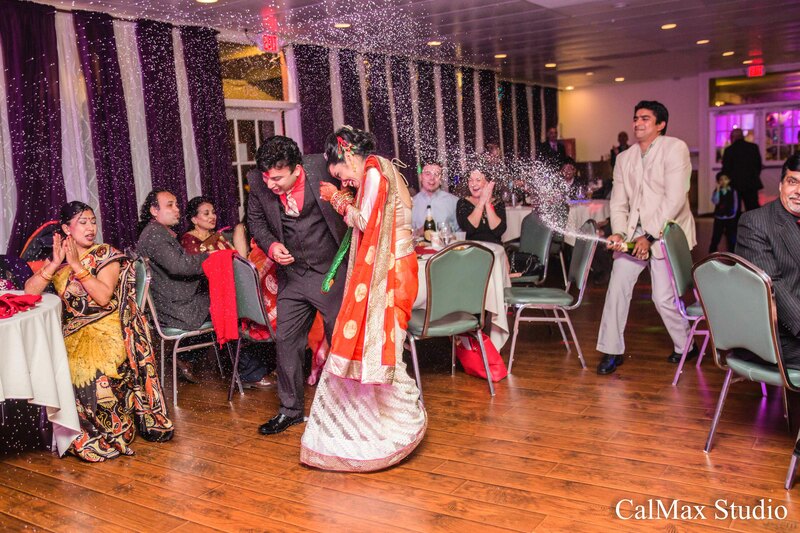 Congratulation Ashu & Madhuri!